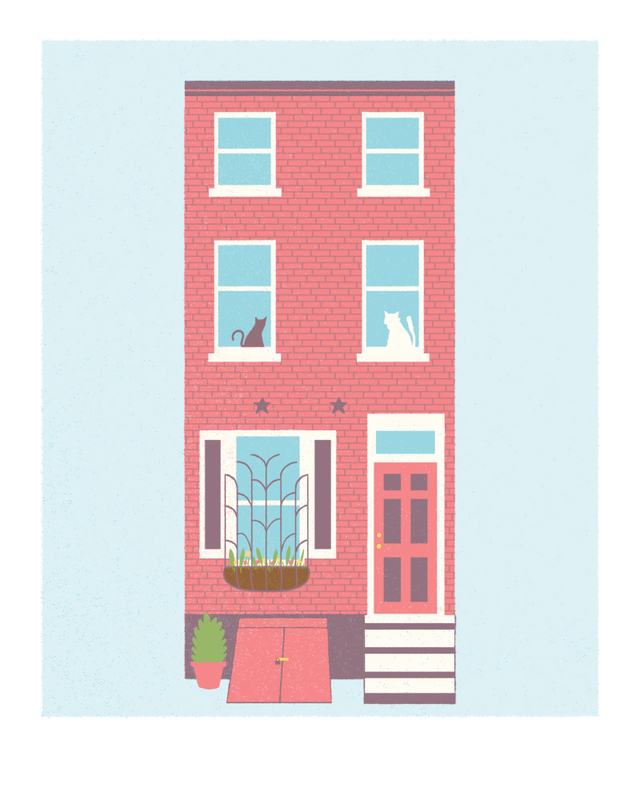 Greg Pizzoli is an award-winning Philadelphia illustrator and author and will be exhibiting colorful screenprints of Philadelphia buildings. Located in Old City, Philadelphia Independents is a boutique that features only handmade items from local artists and makers. YO! 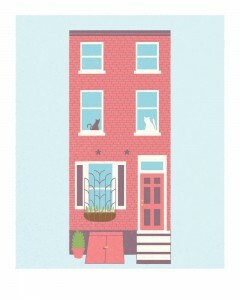 Prints of Philadelphia by Greg Pizzoli is presented as part of The Print Center 100. Opening Reception October 2, 6:00 – 8:00pm.